How to cope up with a broken relationship? Life is nothing less than a roller coaster ride, especially when one is looking for happiness in the outside world. The featured video in response to the question about coping up from a broken relationship sheds light on where the true happiness lies. 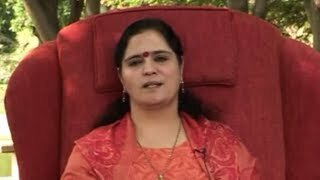 The revered master Anandmurti Gurumaa points at turning inwards to discover everlasting joy so as to be free from the duality of pleasure and suffering.